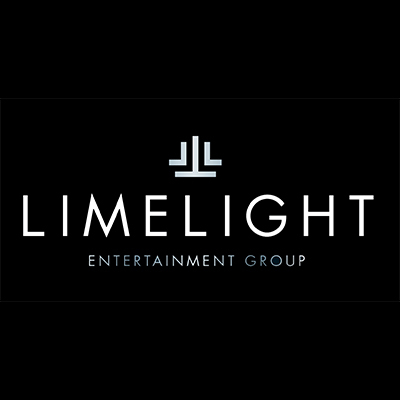 Limelight Entertainment Group is currently recruiting for a Junior Sales & Marketing Representative for a new position based in Kilkenny. This is an exciting opportunity for a motivated sales & marketing person to join a company that is undergoing change and developing within the entertainment industry. The Junior Sales & Marketing Representative will become a vital member of the team and will be responsible for driving sales and ultimately for ensuring a successful sales company process. This is a competitive entry level position that offers advancement towards a senior role. To have immediate success you should present yourself armed with excellent phone and face-to-face customer management skills, commercial appreciation and ideally some selling experience. There is a support function involved in this role also, so administrative attention to detail and competent organisation skills are important. 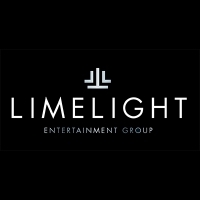 Should this position be of interest to you please forward your CV to Eric Cunningham, Limelight Entertainment Group eric limelightgroup.ie or alternatively call Michaella at 087 901 3637.